Hear Women Organisation is governed by a Board of Trustees consisting of chair, secretary, treasury and members, which have the overall responsibility for governance and management of the organisation. The Foundation has 5 Trustees, each undertaking the responsibility of constant development to maintain skills and appropriateness to govern. Trustees govern the organisation through quarterly board meetings with the support of the executive Director/Manager. All elected board members are retired from the office at the annual general meeting, but are eligible for re-appointment. Trustees meet three times a year to make decisions about the governance of the charity as well as reviewing key policies. When a decision cannot be reached at the meeting it is delegated to a specific group of trustees, and the result communicated by the chair and notified at the next meeting. The officers meet regularly between the meetings of the full board to discuss any immediate issues and to offer support to the Director / Management. 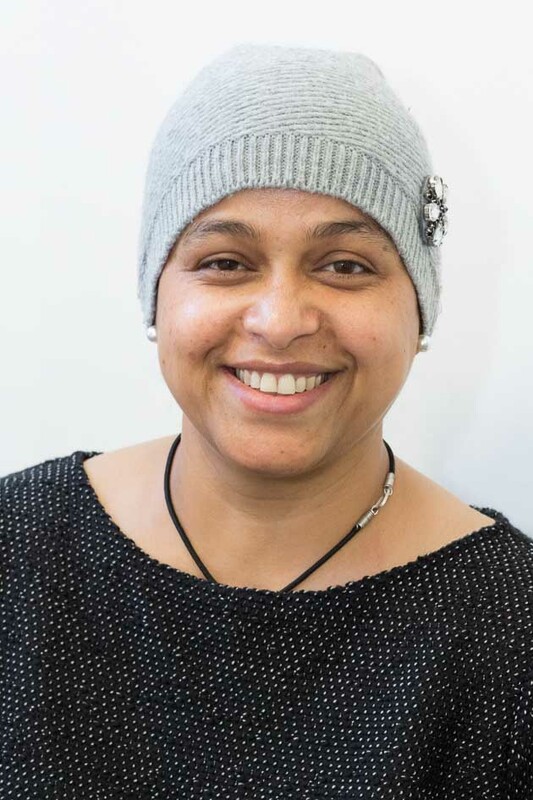 Samia is a resourceful project manager with excellent understanding of the voluntary sector. She has over 4 years’ experience working in the not-for-profit sector, addressing local issues of unemployment and social exclusion by improving the employability and life skills of people, especially those from black and minority ethnic groups and deprived communities in the UK. She also has experience in monitoring and evaluating projects, budget and volunteer management. Radien earnt a scholarship at King’s College London and completed her PhD in 2013, on molecular biology in Oral Pathology. 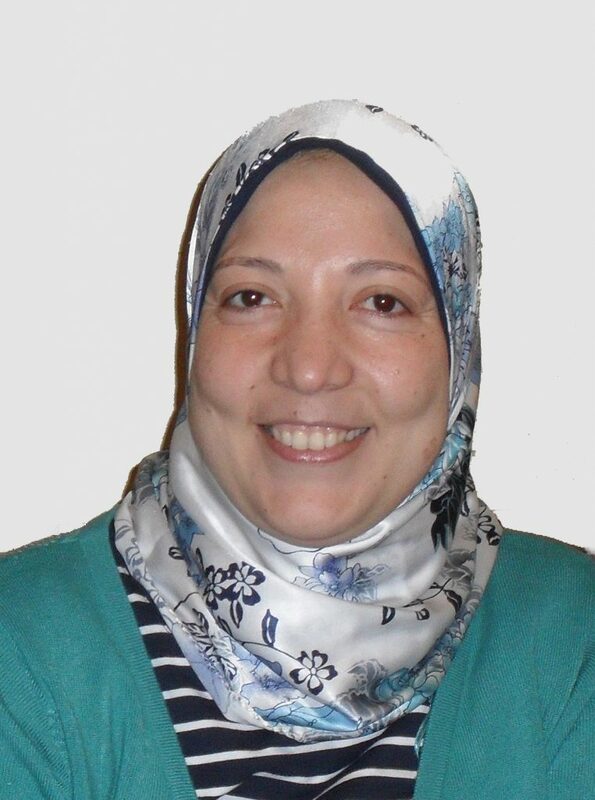 Radien enjoys being involved in several volunteering roles, such as in 2009 when she was the treasurer for Egyptian Student Association in London and the president of the association in the following year. Radien has delivered oral hygiene workshops directed at women and young girls at Lewisham Islamic centre. 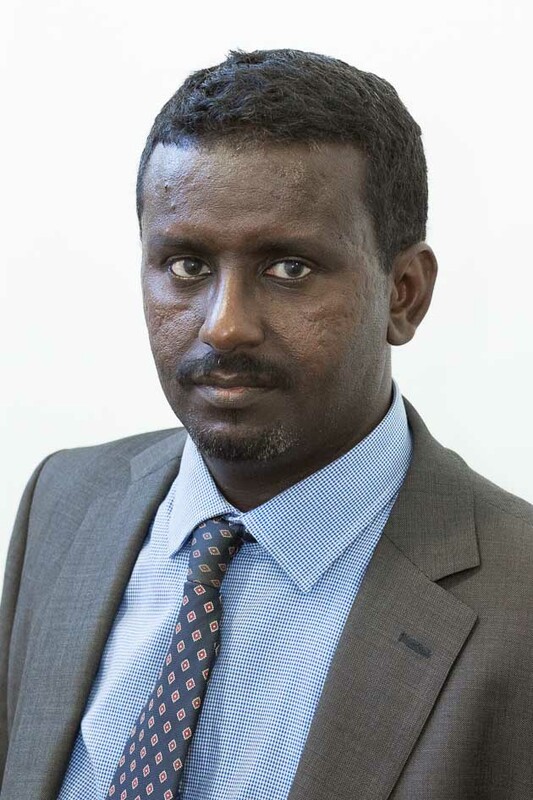 With more than 20 years’ experience, Osman has worked for a number of International Organisations, such as USIAD, Jigjiga Rehabilitation and Resettlement, ODA, British Forestry Project and the British Embassy in Somalia. He takes pride in his ability to plan, supervise and implement developments. He has extensive knowledge in practical management and the organisational issues involved with setting up, advising and providing assistance to NGOs. 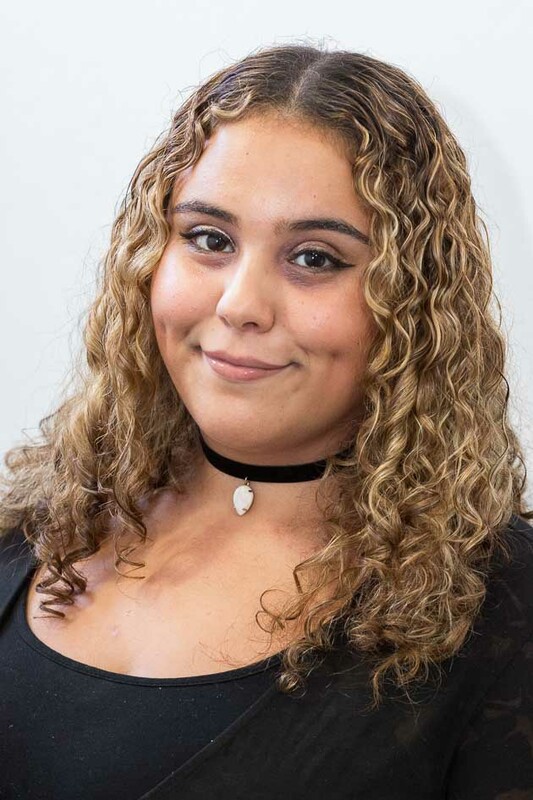 Our youngest trustee, Oumayma, is 21 years old and currently studying Creative Writing at the University of Roehampton. She plans to go into primary school education after her degree, as she feels that passing something down to the younger generation is crucial. She is also a qualified youth worker and works with young people and young people with disabilities. Oumayma enjoys working in the youth club, since it allows her to engage with the young people and support their basic needs. She believes that helping her local community gives her the opportunity to express her views and make a change in society. Hear Women’s Director, Deqa, established the foundation in 2008 with the aim of using her experience in international development, human rights, and governance in the nonprofit sector, to empower women to develop and progress in the societies in which they live. She has campaigned with Unicef and the Women Forum of East Africa for women rights. 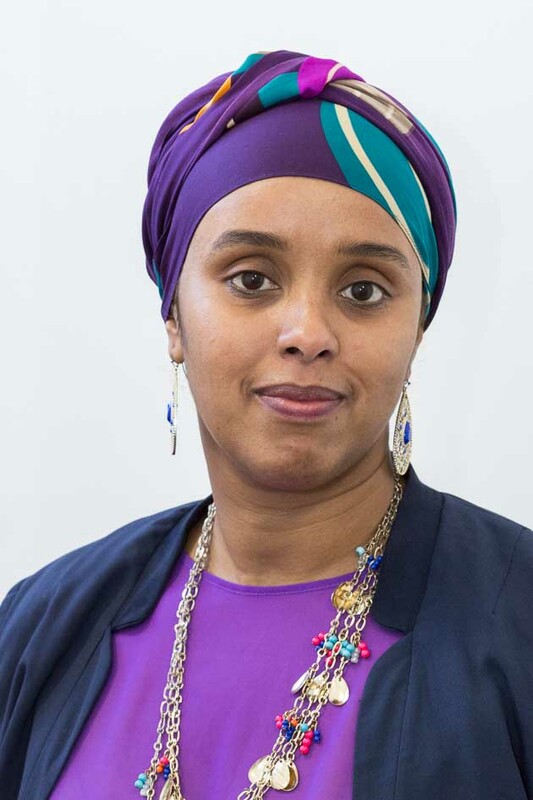 Deqa brings extensive experience in shared governance, strategic planning, outcomes assessment, resources allocation, and personnel management to her important work for Hear Women. “I believe that the mother is the first school of the society, she is the one who raises the future leaders. Having worked with poor and underprivileged communities as a community organiser, I saw the need for the kind of organisation that not only advocates for women’s rights but allows them access to tools and resources to help them develop and integrate successfully in their society. Whether it’s a single mother looking to start her own business, or a young girl looking to fight against FGM, we help them to achieve whatever goals they have.” – Deqa Salad. 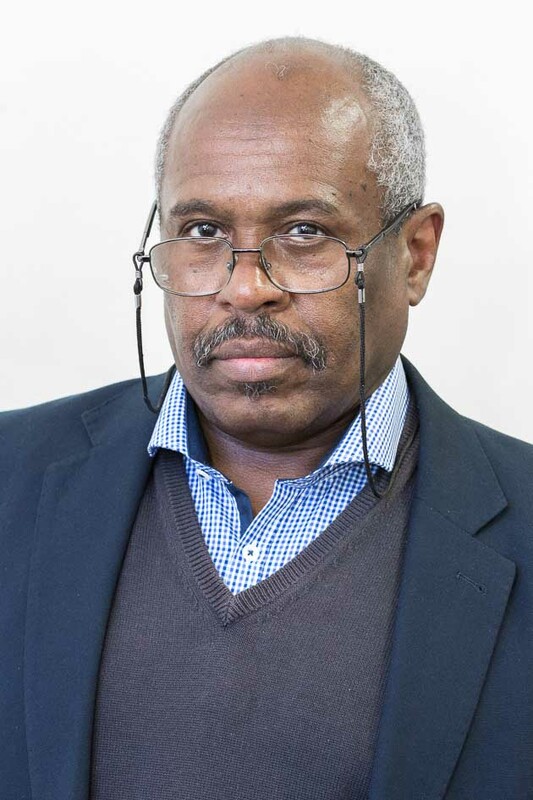 Through his success as a project manager for a cross-cultural programme, Yohannes has demonstrated his excellent motivational and communication skills . Enthusiastic, conscientious and with an excellent sense of humour, Yohannes joined Hear Women in September 2016 as Operations Manager. He has brought with him a wealth of experience in volunteer and project management. 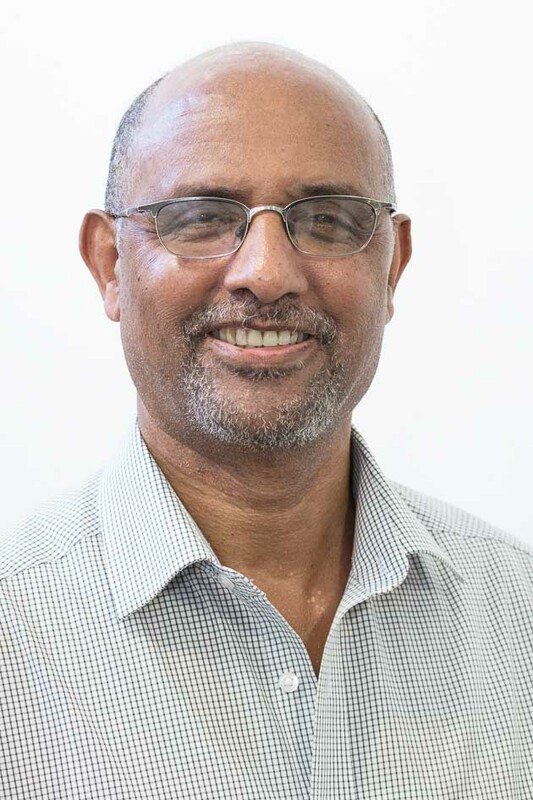 Yohannes passionately believes that volunteering makes a positive difference to the community and helps you discover your hidden talents, as well as encouraging others to get involved.